Our licensed professional prayer Practitioners are spiritual coaches who have completed a minimum of four years of training. They are credentialed through Emerson Theological Institute and licensed by the Awakened Heart Spiritual Center. They are available for appointments on a fee for service basis. By using the Law of Mind to create with Universal Wisdom and Affirmative Prayer, the Practitioner guides you gently and lovingly through a process of exploration to uncover and shift any hidden or false beliefs that hold you back from manifesting a life you desire. Whether you are having a challenge with a particular circumstance, or you want new and improved relationships, financial prosperity, health, or inner peace, we invite you to seek out a Practitioner and take advantage of this powerful growth opportunity to know Who You Really Are. Please arrange your session directly with the practitioner of your choice. Sessions usually last an hour and are strictly confidential. Many people call upon a Practitioner only in time of stress, while others work with their Practitioner regularly to continue to grow in spiritual understanding. The names and telephone numbers of our licensed Practitioners are listed below. 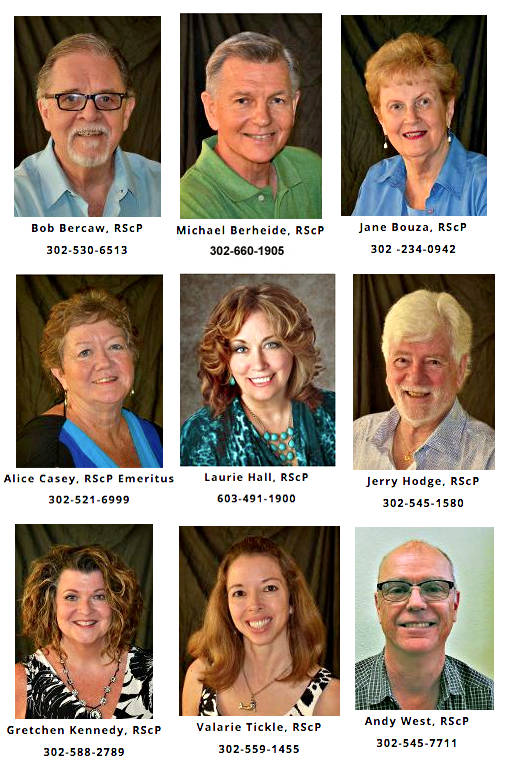 The following professionally licensed prayer practitioners are available to see clients. Please contact them directly to discuss scheduling and fees.